When traveling to Vietnam, the SIM card is one of the very first things travelers need to consider. 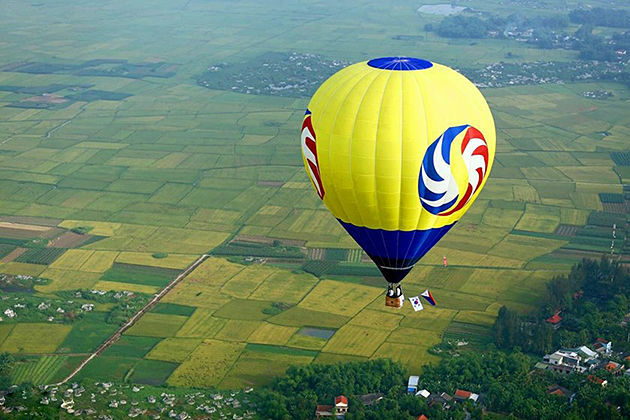 You can easily find out Vietnam SIM card immediately when you first set foot on Noi Bai international airport of Hanoi, as usual, and reliable. 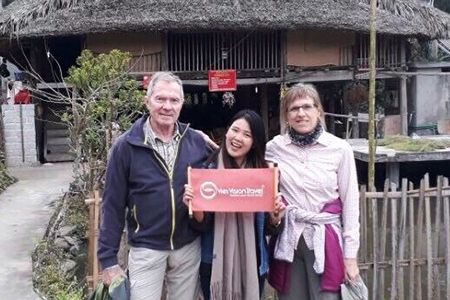 Vietnam local tour company will provide you a full guide to Vietnam SIM card to help you have a smooth Vietnam vacation. There are now 4 main network operators in Vietnam, offering prepaid SIM card: Viettel, Vinaphone, Mobifone, and Vietnamobile. 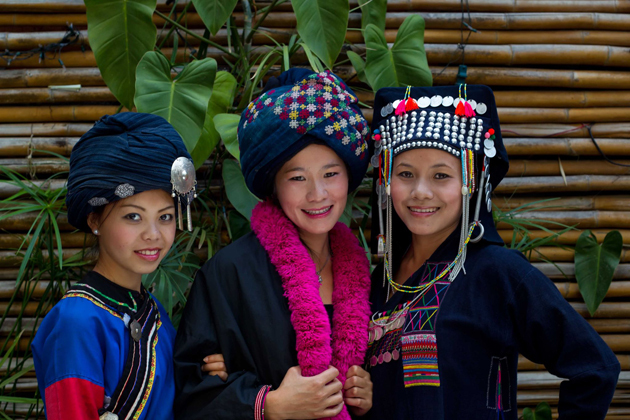 All these types are widely used by local people for every day and travelers for their trip to Vietnam. Unlike Europe system (SIM card of a network operator can be valid in most countries in Europe), almost SIM cards of Vietnam network operators can only be valid in Vietnam, not for both Indochina area and Southeast Asia area. However, don’t worry because the price of a SIM card is much cheaper than that of many countries. 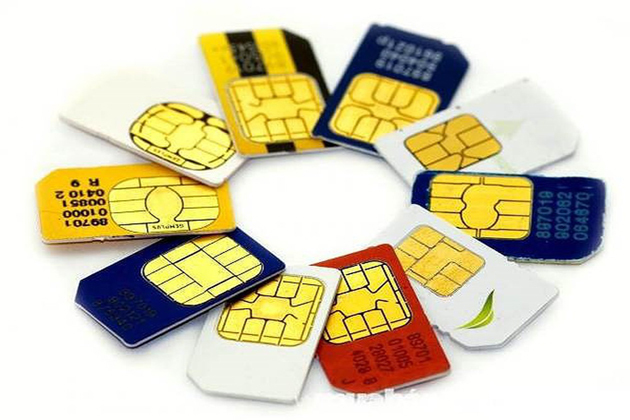 Notice that Vietnam SIM cards can only be used on SIM-unlocked GSM phones. Documents Needed to Buy Vietnam SIM Cards. To buy a SIM card, you have to show your ID or passport to be able to register before it is activated. The registration should be directly done in stores of the operators to make sure that your SIM card is activated. 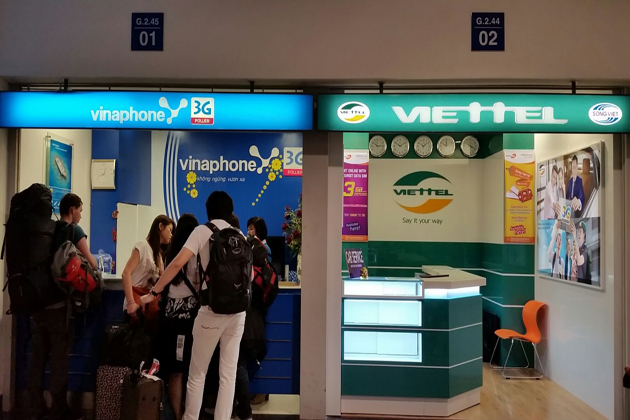 People can buy SIM cards at the airport or official branches of Vietnam network operators where are reliable and guaranteed for more convenience with staff speaking English. Take notice that some stores you see on the streets (they show with words “Ban SIM”) also sell SIM cards but do not require you to show your documents, however, cards are not surely activated at all but they can be used in a short time. If travelers buy at those stores, check with sellers whether they activate SIM card for you and try to ask them how to use. 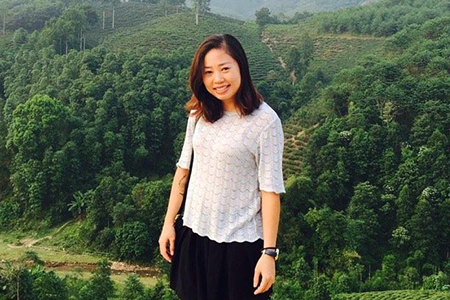 However, not all Vietnamese people speak English, you should try to go to official stores for SIM cards if you use a SIM card for a long time in Vietnam. Price for each type of SIM cards is not much different. For a SIM card without credit balance and Internet data fluctuates from VND 50,000 to VND 100,000 (around 5$). The cost for a 1 – minute local call is just from VND 1,000 and VND 250 for local SMS. 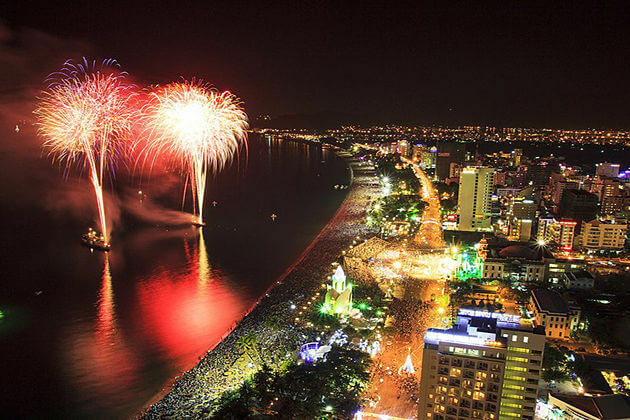 For a 1 – minute international call and SMS is about VND 5,000 and VND 2,500 respectively. 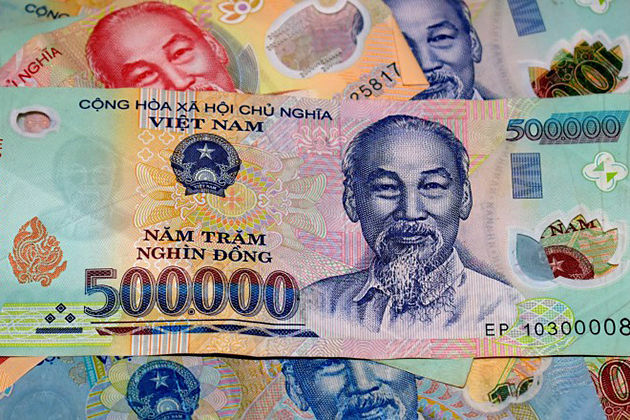 [1$ is approximately equal to VND 23,000, with other currencies, you can take a look at Vietnamese currency to see how another currency is converted into.]. The cost for Internet data speed is around VND 70,000 (around 3$) for one month with 3G data. You can feel the very good speeds in the urban areas. 4G/LTE in Vietnam is currently launched and its price is just slightly higher. How to pay: It is not necessary to show your documents when you pay for SIM cards. You can pay directly in cash (Vietnamese money – VND). Almost every store selling SIM cards do not accept dollars or other currencies, except for airports. Therefore, you should change your money into VND before. To use a SIM card, you have to charge credit into SIM. You can purchase a thing to charge at places that you buy SIM card, normal stores or supermarket. How to charge: “*100*numbers from recharge cards#” and then enter button “call”. You can check your balance with dial “*101#” then “call” (for the main account) and “*102#” then “call” (for bonus account). In order to use the Internet (3G/4G), you have to subscribe to this service by syntax. You should ask sellers for this, depending on which type of SIM card you use. Actually, SIM is convenient for you to contact your service providers, if you do not have a habit of using the Internet too often, you can go to coffee shops or restaurants when you travel to famous attractions in large cities of Vietnam such as Hanoi, Hai Phong, Ho Chi Minh City, Danang, Nha Trang, Can Tho…which almost provide free WIFI. A fact is that Vietnam SIM card is operational immediately without activation code and number as you insert it into your phone. 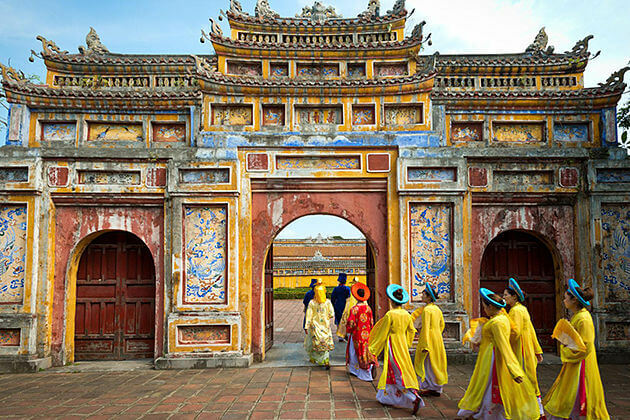 Vietnamese is the official language in Vietnam. Only a few locals speak English, so it is easier for you to use Google Translate as you communicate with sellers. 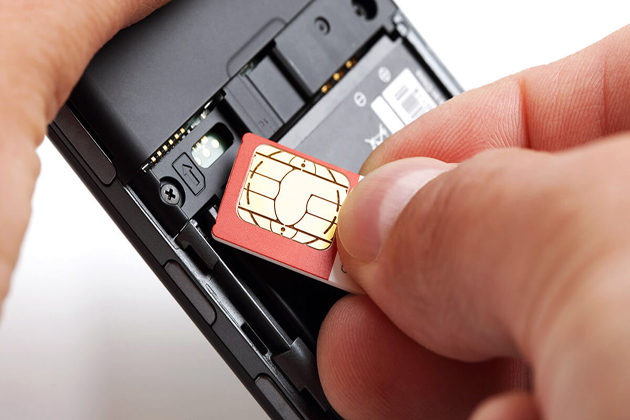 When buying a SIM card, you should ask for help about how to install or use the card. You can go to the official store of network operators so as to receive better assistance if necessary. Mobifone or Vinaphone is highly recommended in big cities because of their easy procedures and cheaper costs. Viettel is best when you also travel to remote areas.